My name is Kate Christie. I’m a Time Management expert, international Speaker, best selling Author and champion for SMART Time Investment. I work globally with big and small business, government departments and C suite executives on individual, team and organisational productivity. We live in the Age of Information, which means we also live in the Age of Distraction – we are constantly switched on and constantly accessible. Never before have we been so busy and so time poor. Time Stylers will help you gain control of your time across your career, family, community and life – using our targeted expertise to help you take your success to the next level. We ask the right questions at the right time to offer personalised, innovative strategies for productivity, ensuring you holistically optimise all the aspects of your life you most value. If you would like to work with Time Stylers, please contact us to see if we have the right chemistry. You can also sign up for the FREE time management content we share. You are extraordinary. When you gain control of your time you will be unstoppable. Time Stylers specialises in helping successful, time poor professionals and entrepreneurs manage their time smarter. finally have success at work and at home. We are the best at what we do: using our targeted expertise to help you gain control over your time to allow you to take your success to the next level. We ask the right questions at the right time to offer personalised, innovative strategies for productivity at work and at home, ensuring you holistically optimise all the aspects of your life you most value. Time Stylers has a reputation for helping our clients find and harness 30 hours of lost time a month! Kate Christie is a Time Management expert, international speaker and a best selling author. As a global Keynote Speaker, Kate’s number one goal is to ensure your audience is entertained, educated and left with a lasting impact on the way they choose to live, work and play. Kate does this by designing tailored presentations and sharing her proven productivity strategies to find and harness 30 hours of lost time a month. 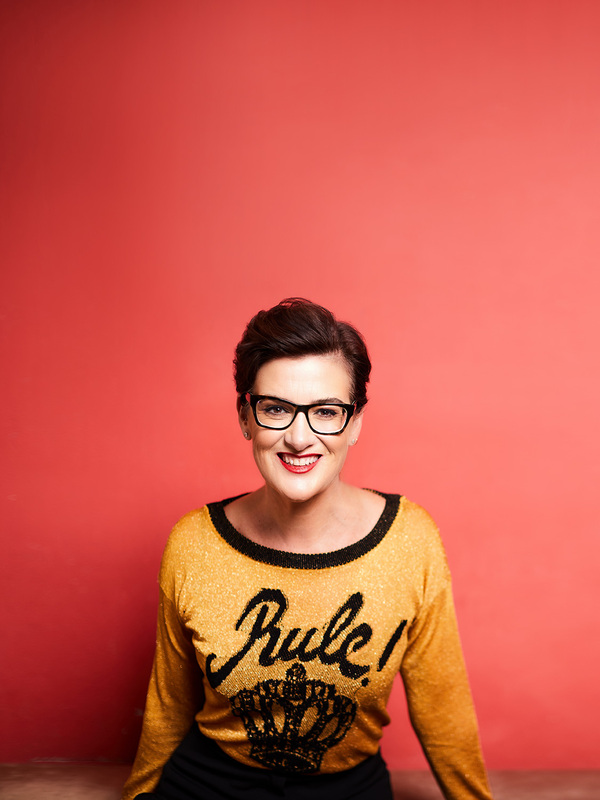 Kate is the time management expert for Australia’s leading small business TV program (Kochie’s Business Builders) and has appeared on television, radio and in print as a leading commentator on SMART Time Management to ensure your success. International Bestselling Author and Global Speaker. 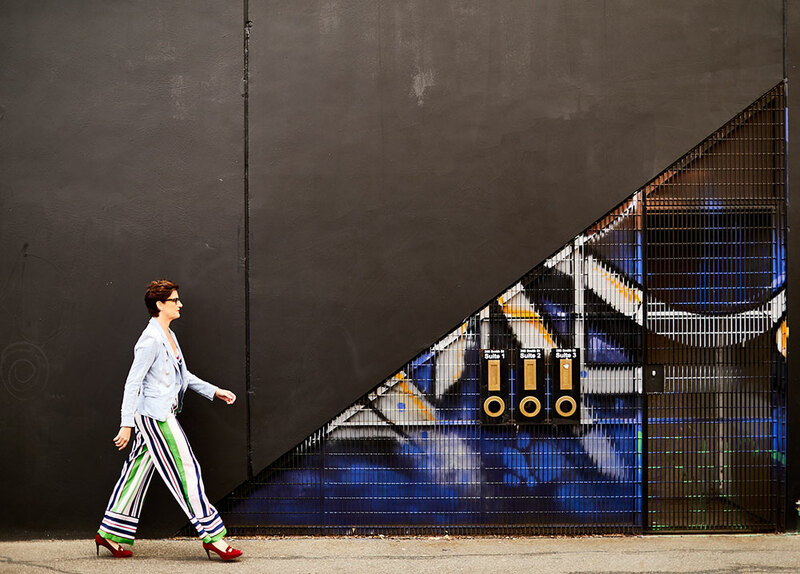 “Kate Christie a time saver dynamo – a super hero of time management and getting organised”. 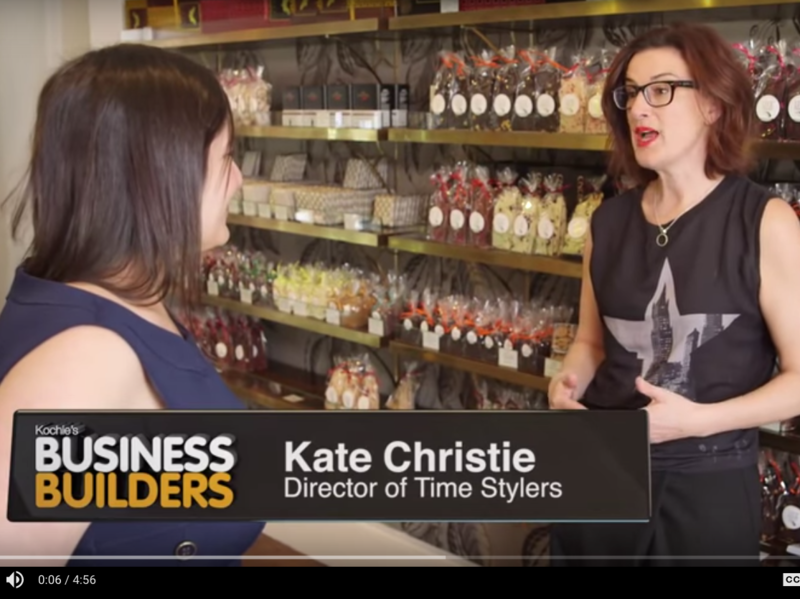 Read about Kate Christie from Timestylers sharing her tips with Kochie’s Business Builders. Do you have a general comment or question for Kate? Don't forget to include your phone number if you'd like a call back.